But this story didn’t start in golf. 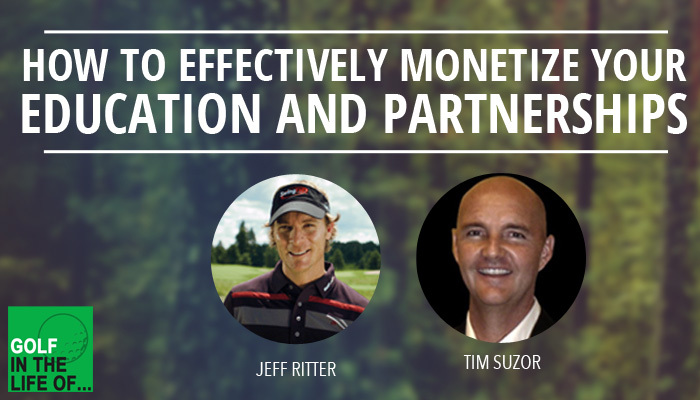 It starts with no experience as a golf instructor or playing competitively. 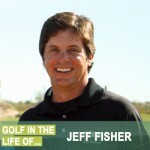 Jeff found a passion for instruction and decided he was going to give it a shot. 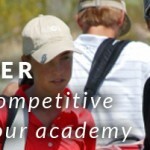 Through working with hundreds of great competitive juniors he has a developed a system that is working extremely well – for students and for the business. We’re going to cover that. What does building a “business” really mean? 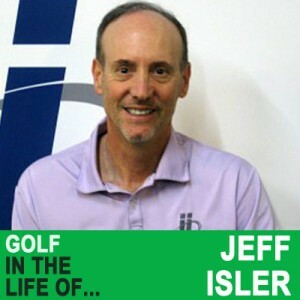 I first heard about what Jeff was doing through this article on Golf Range Magazine. It’s a great look at what he’s doing. Make sure to check that out here.